The CBC Traveller's Journal is hand cut and dyed in Stamford, Lincolnshire, using Spanish bovine vegetable tanned shoulder from Igualada which gives a beautiful finish while remaining sturdy and practical. Each refillable journal comes with two (60 page) insert books (one dot grid, one plain). 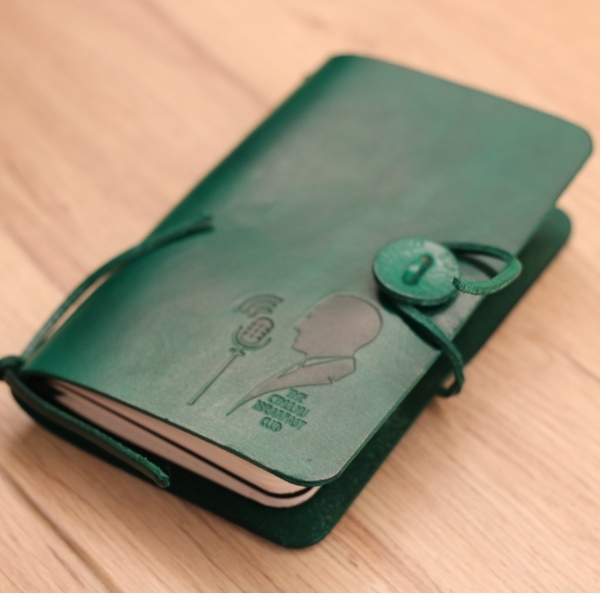 The personalised journal (with your YSDC user number embossed on the back cover) is delivered complete inside a neat calico bag with leather drawstring. 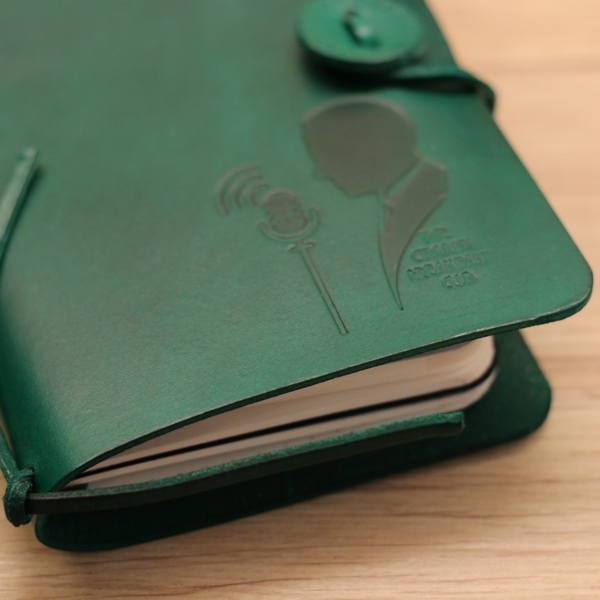 Featuring a CBC embossed logo on the cover and British-milled (Cumbrian), fountain pen friendly 100gsm off-white paper. 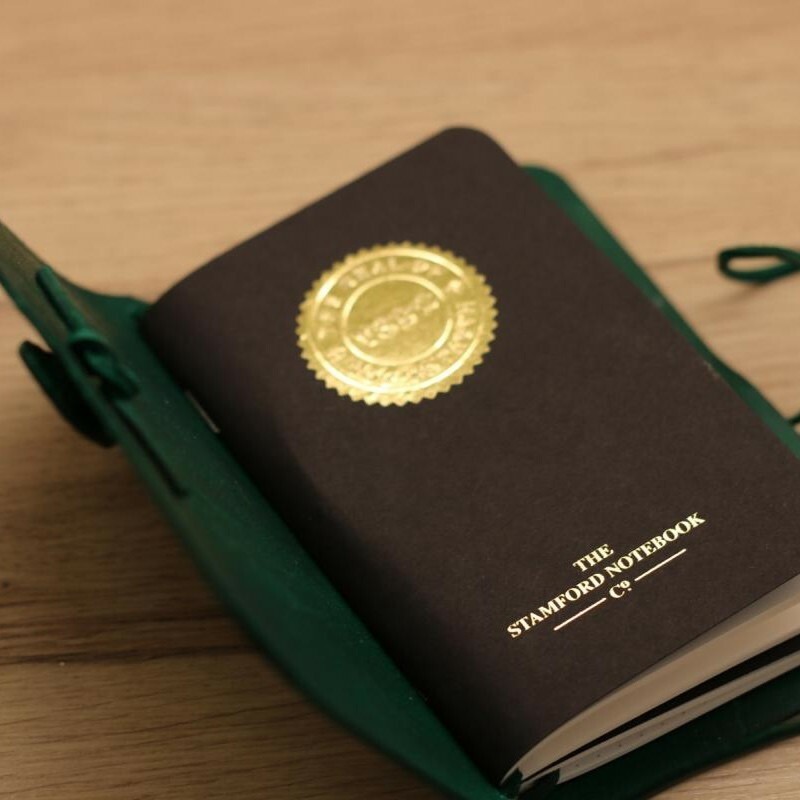 Internal notebooks are 90x140mm (5.5x3.5") in size and can be refilled with Stamford's own inserts or notebooks from the likes of Field Notes and Moleskine's Cahier series. CBC Journal pocket-sized edition (105x160mm).